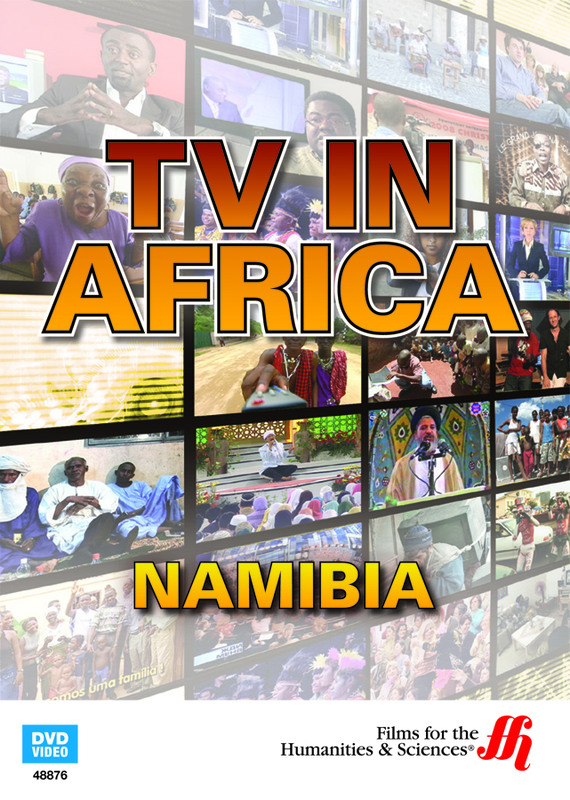 Discover how television has helped Namibia heal from the past and progress into a united nation by getting a sight into its most loved programs. Namibia is a nation of contrasts; its people are traditionally rural farmers, but urban sprawls have begun to pop up across the landscape. TV is relatively new, with urbanites and country dwellers both tuning in regularly. As such, programming in Namibia is an interesting mix of traditional values and haute western sensibilities. The state TV channel, NBC, broadcasts breaking news about the president and politics, with an expectantly positive bias. NBC’s competitor, One Africa, takes the opposite stance, often openly criticizing the government. A controversial soap opera is the first to address interracial relationships, an often hot-button subject in a country once divided by apartheid. Over in the reality TV arena, both black and white contestants compete together to lose weight, win money, and enter beauty pageants. 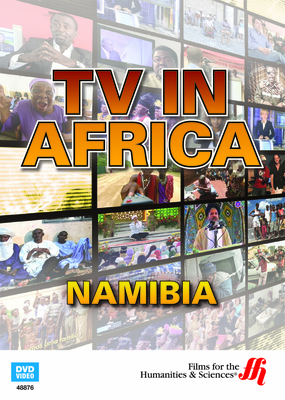 In Namibia, television has become a vehicle for change, forgiveness, and healing.